She was playing in the garden and her mother told her not to stick her fingers in the parrot’s cage…which, of course, is precisely what she did…..and, of course, she was bitten. This is one of the few stories I can recall my Mom telling me when I asked her about her life in Coquimbo. I had no idea where this place was, but I knew it was a long ways away. Like many others before me, I now regret not asking her more questions….but realistically, how many of us do this in a timely fashion. When we finally take an interest in our ancestors, it is too late. Those who had the answers are gone and we are left to piece the individual’s story together from whatever bits and pieces we can cobble together. Knowing that my Mom had been born in Coquimbo, Chile ….I was fascinated with her EXOTIC ORIGIN. Her Father, Thomas MacMillan, was a Scot who had left Glasgow and somehow ended up in South America. Her Mother, I thought her name was Juana Rojas, was supposedly a Spanish Lady. I never saw a picture of her as most of the family pictures were destroyed in a fire at some point in time, or so the story goes. 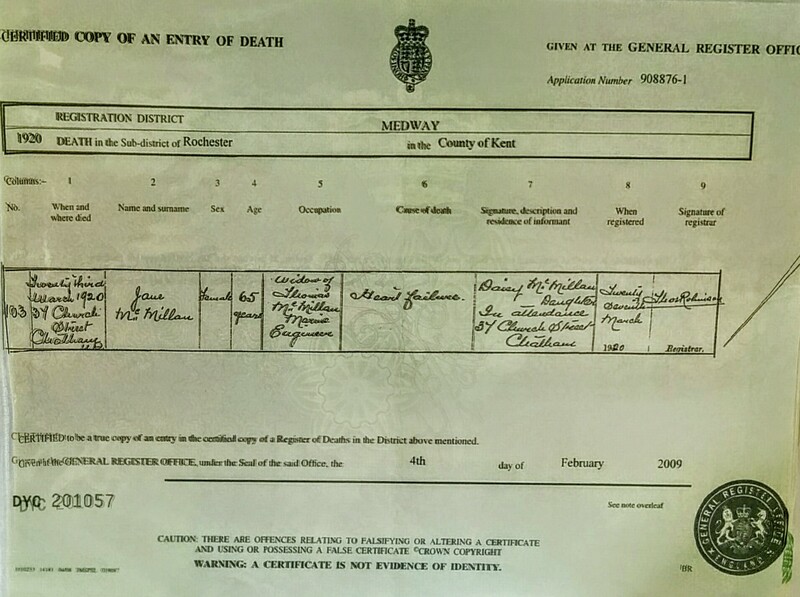 I knew that Thomas MacMillan had died in Coquimbo and the family ended up in Kent, England where my mom went to school in Maidstone/Chatham. Her brother David had gone there to fight in WW1 and was now responsible for the family. Sometime later she came to Canada with her sister and Canadian brother-in-law and wound up in Prince George, BC. Several years later she came to Edmonton and went to school at Westmount. She also worked as a Nannie for the Tommy Dykes Family. In 1928, as a 20 year old young woman, she enrolled in the Nursing School at the Misericordia Hospital. It was here in 1938 that she met my Dad and the rest is history. These are the simple facts that tell how my mom made her journey from Chile to to England to Canada, met my Dad and had her children. Seemed to me there was more of a story to be told to fill in all the aspects of the life of this amazing woman…Agnes Irvine MacMillan Perkins. And so…I began to dig in the old steamer truck and unearthed the pictures. I found a photo of 2 ladies and a post card sent to Daisy, my Mom’s sister. I remembered her talking about the Inastroza Family and the 2 daughters. 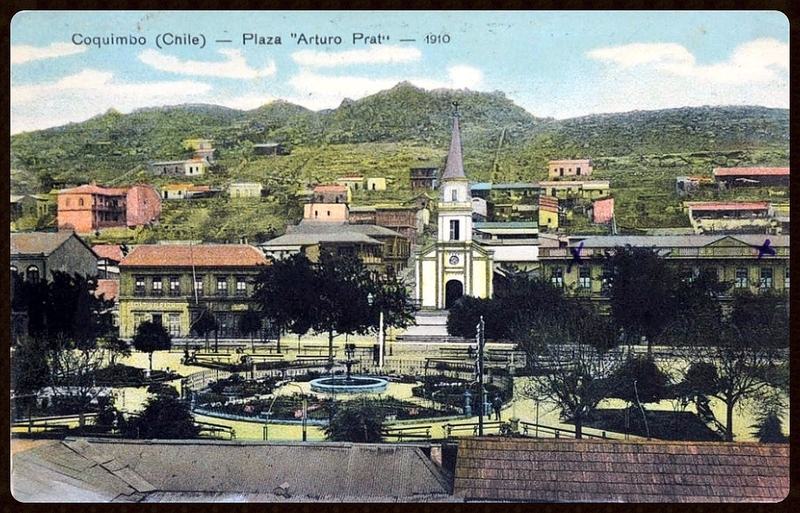 I checked Family Search and found a number of Baptisms at the Cathedral in LaSerena for a number of Inastroza babies in the 1890’s….obviously a local family. The postcard dated 1929 was sent when Daisy would have been living in Prince George. 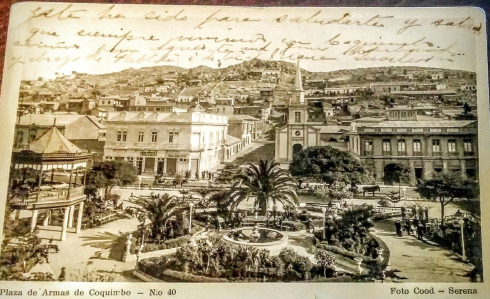 The picture was of the Plaza de Armas in Coquimbo. 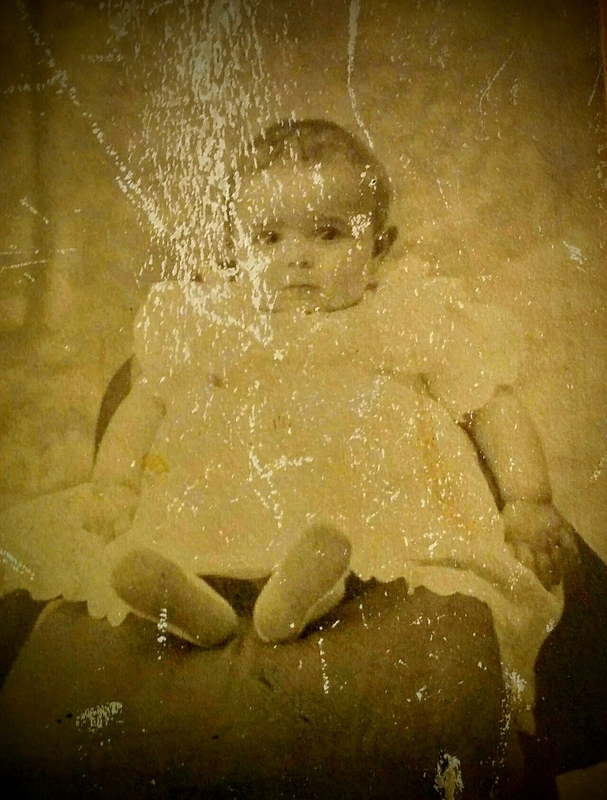 Then there was a baby picture of my mom…she would only be a few months old. 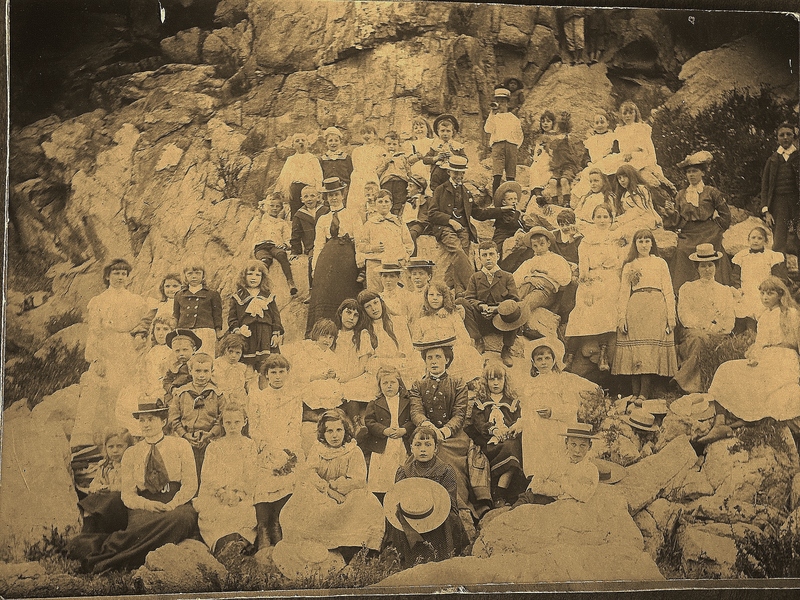 (1908) Because she was an afterthought….her siblings were 18 (Daisy) and 23 (David)….they were just more adults in the household. What was it like growing up in that adult world? This also raises a question….could she have beeen the illegitimate daughter of her sister Daisy? My grandmother would have been around 53 when my mom was born and not impossible…. but…… I will never know. Coquimbo as it looked when my Mom was born…was her house up there on the hill…somewhere? I would imagine that around age 6, Mom went off to school. Was this a British School? I do remember that she said she spoke Spanish, but as an adult she had lost most of it. with this little girl...my house and me"
Funny what sticks from all those years ago. 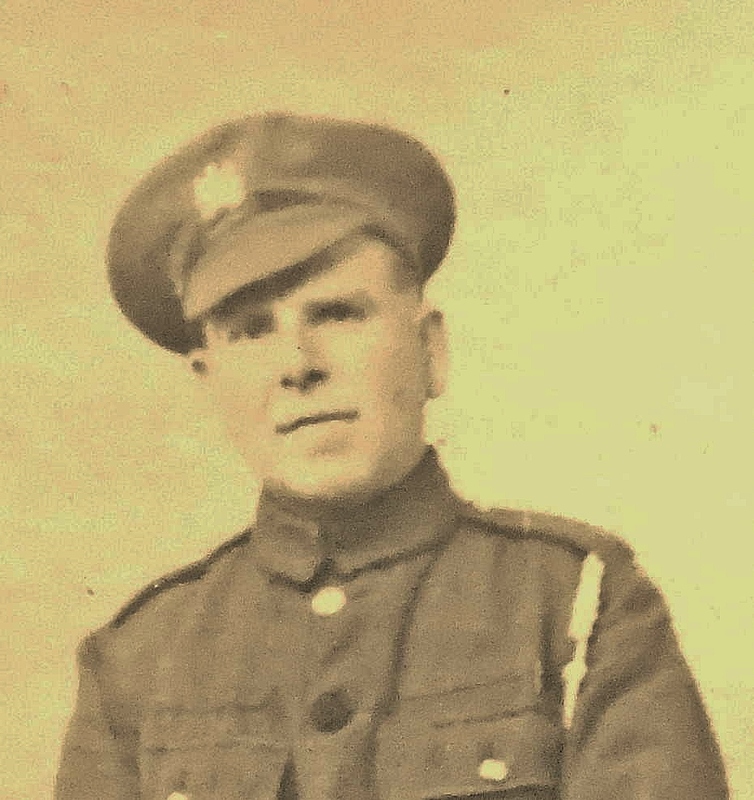 Thomas MacMillan had died, and when WW1 was over, the family joined her brother David who had gone to England to fight in the war. They sailed aboard the Oriana (Pacific Steam Navigation Co.) from Valpariso, through the Panama Canal and arrived in Liverpool, England 27 May 1919. Notice Juana, my Grandmother , is now Jane. Bedford Place at Rocky Hill, Maidstone as it is today. I know very little of her time in Maidstone and Chatham. I visited there in 1979 on my first trip to England. Didn’t have much time and there was little to see on a day trip from London. Upon arrival they gave Bedford Place, Rocky Hill, Maidstone as their address. I would assume that was where her brother David was living with his wife Miriam. 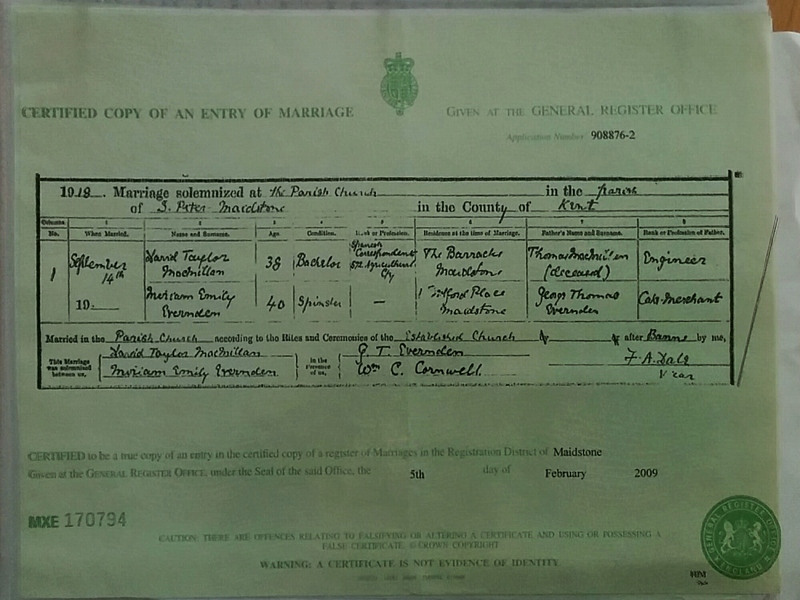 Marriage Certificate for David and Miriam..Their father’s Thomas MacMillan and George Thomas Evernden were deceased. 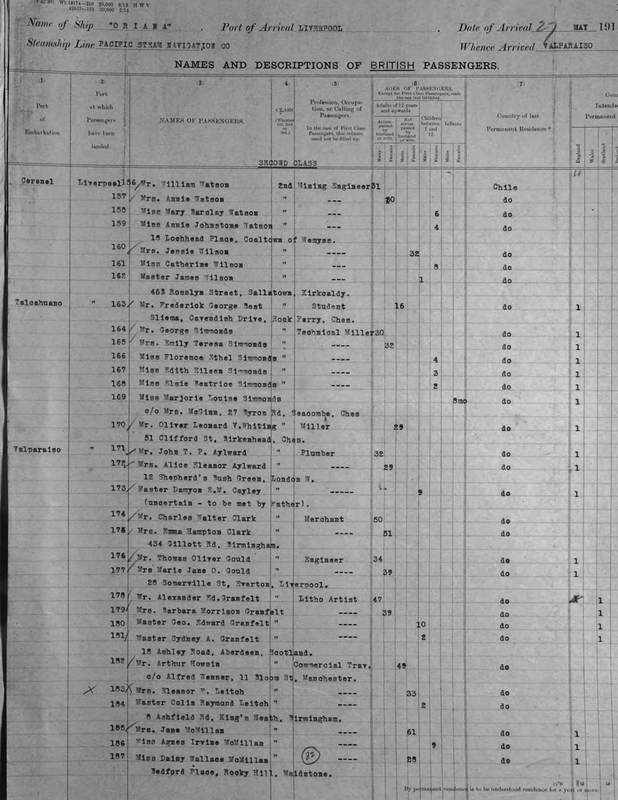 Witnesses..GT Evernden and William C Cormwell…? Daivid was living at The Barrack’s Maidstone..Miriam at 1 Bedford Place. I discovered pictures of her brother David and sister Daisy, her father Thomas..but none of her mother. 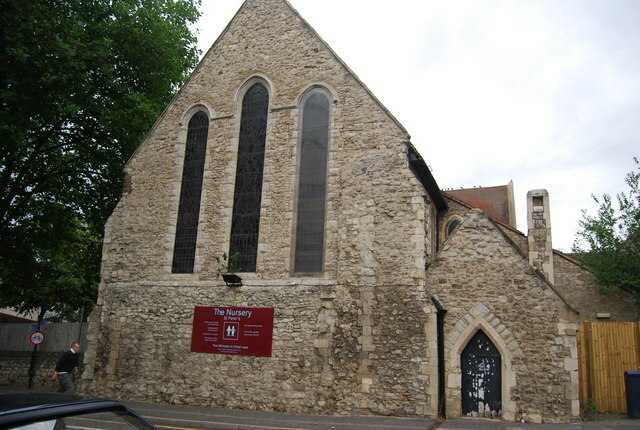 David married Miriam Emily Everden at St. Peter’s Church in Maidstone on September 14, 1918. 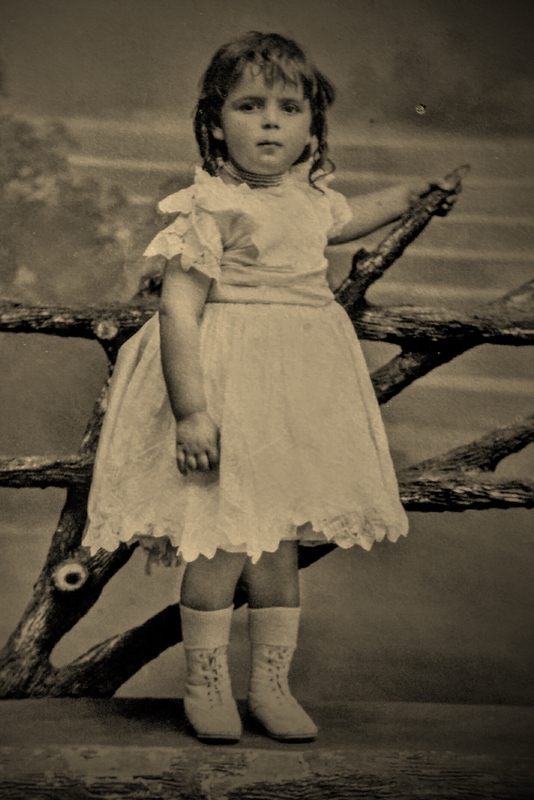 My grandmother, Juana/Jean MacMillan died in 1920 age 65 making her birthdate c. 1855. She died in Chatham at 37 Church Street, age 65, of Heart failure. Her daughter Daisy MacMillan was in attendance. 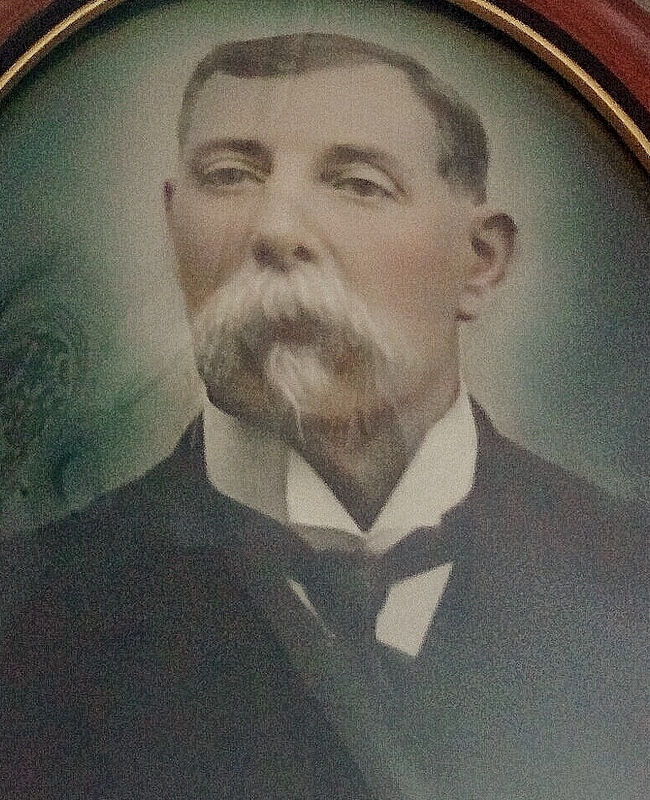 Listed as widow of Thomas MacMillan, Marine Engineer. 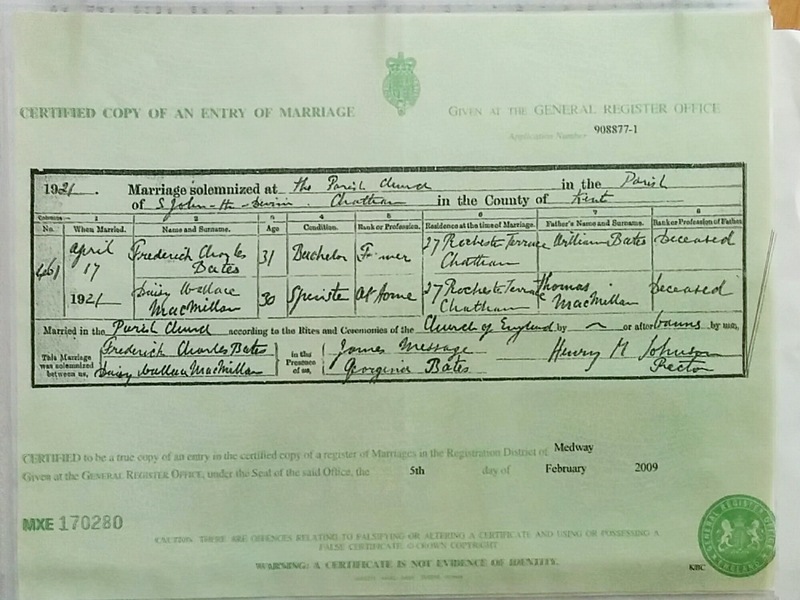 Daisy MacMillan married Frederick Charles Bates on April 17, 1921 at St. John the Divine in Chatham. 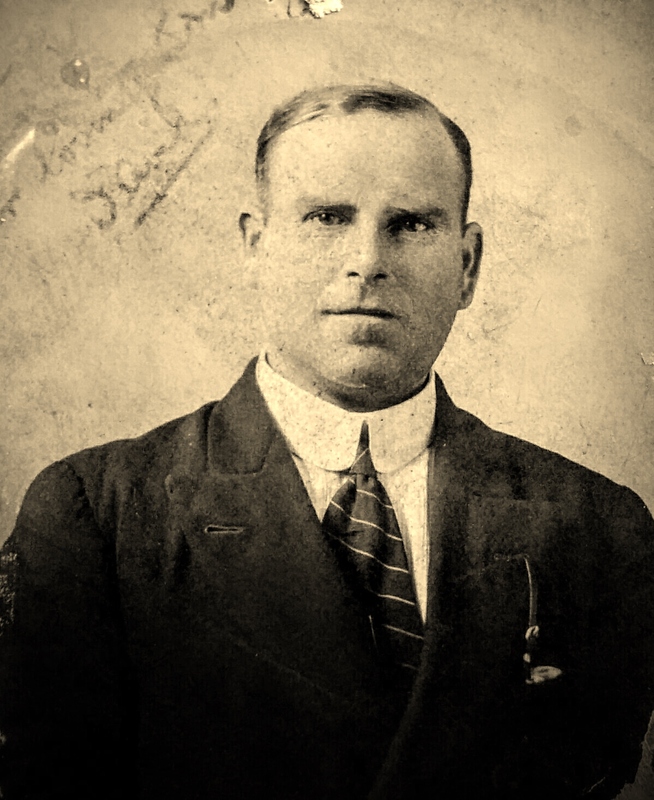 Georgina Bates was a witness….mother of Fred and a widow. This early chapter in my mother’s life ended on June 8, 1921 when she sailed from Liverpool aboard the Empress of France to her new life in Canada. 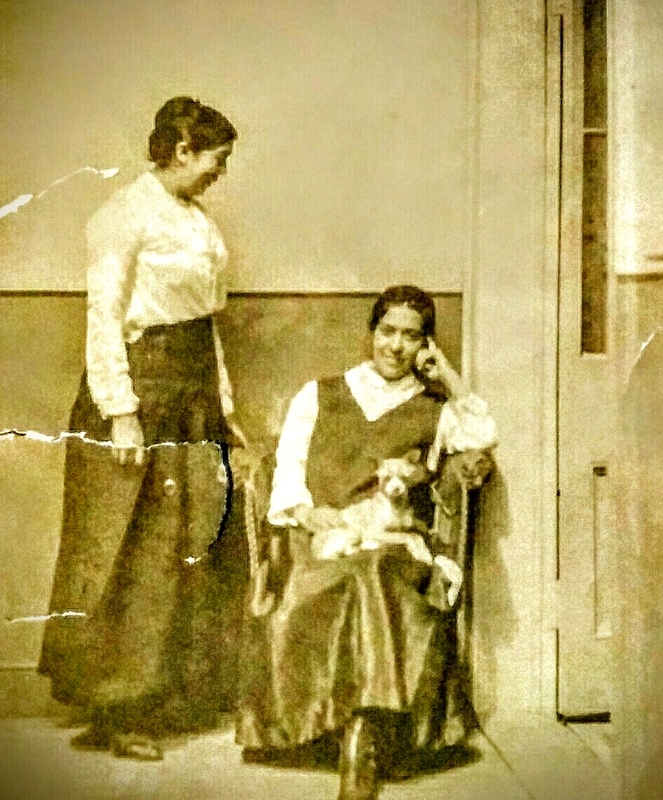 Her Father had died in Chile in 1917, her mother had died in England in 1920 and so, she was accompanying her sister Daisy and Daisy’s new husband, Fred Bates to Canada. What was she thinking as she stood on the deck watching the coastline of Liverpool, England fade away. This was the second time in only 2 years that she had watched the Place she called Home disappear on the horizon. She was only 12 years of age! an ocean away….another county, another place to call HOME! Stay tuned for Chapter 2….Life on the Canadian Frontier!